"Smart Grids" (SG). With this option, the engineering students get to specialize in the sector of energy demand management, electricity networks management and dimensioning of renewable energies (photovoltaics, solar thermal sciences, hydraulics, and wind energy) and energy management and production in non-interconnected areas. .
"Smart Buildings" (SB). With this curriculum, the engineering students get to specialize in audit and technical studies of building (thermal sciences of buildings, comfort, energy diagnostic) as well as in assistance in construction project management. Fundamental teachings are specific to each option. Teaching units of Social Sciences and Engineering Sciences are the same for both options. 1 month in First year allowing them to learn about the running of a business. 2 months in Second year on a project processed in a company and supervised by an engineer. 6 months in Third year on an engineer-level project. The training course is widely focused on professionals. 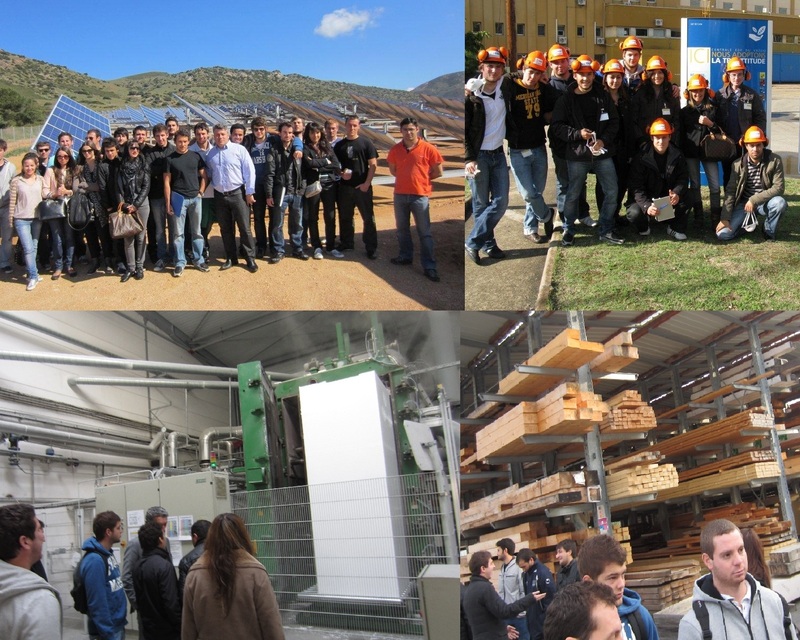 In addition to project management-oriented teaching units and theme days around employment, many industrial visits and conferences are organized throughout the year. Paoli Tech has about ten practical exercises benches. 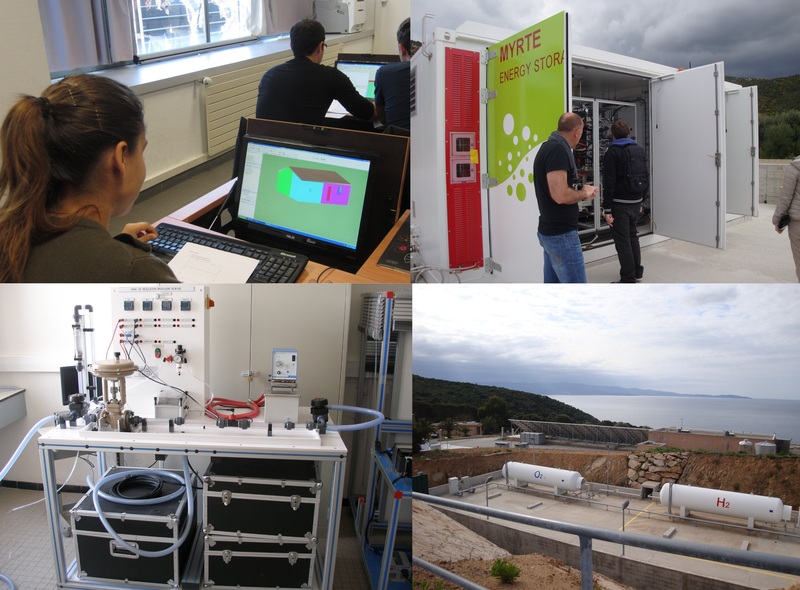 Engineering students can also benefit from the access to the platforms MYRTE and PAGLIA ORBA allowing them throughout their curriculum to practice on innovative projects of research and development having concrete applications in the industrial world.